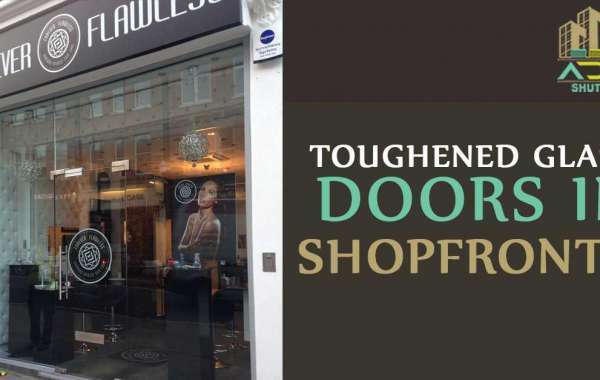 Why should shopfronts have strong glass installed? Owing a business is not easy. There are lots of responsibilities which have to be seen by a business owner.